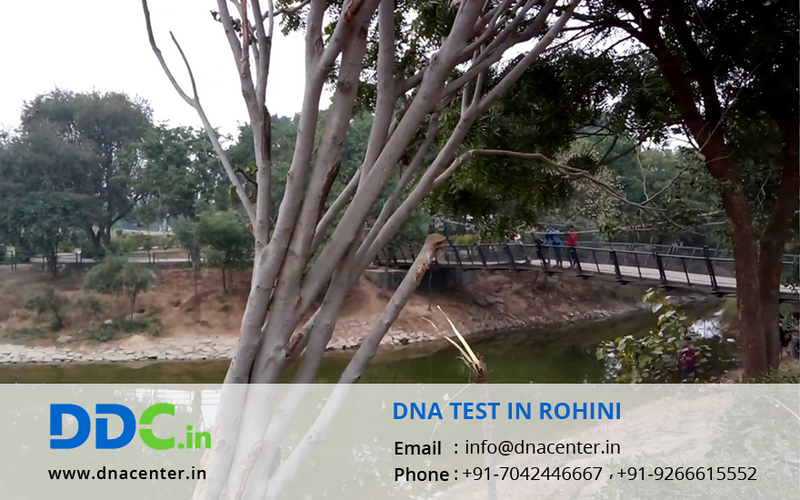 DNA Test in Rohini Delhi was the need of the hour. With the rise in awareness, the demand for DNA Testing has increased in New Delhi. People prefer getting a DNA Test done for important decisions. The traffic and distance seemed to be a grave problem in Delhi. DDC Laboratories India has therefore opened up various collection centers to make DNA testing in Delhi a lot easier. A DNA test can clarify a lot about your ancestors and past. DNA test is also done in cases of crime. They can also be done for immigration where there is a need to prove relationship. It is also done for peace of mind. Such cases may include paternity DNA test and maternity DNA test. You can take stubborn steps that were pending since long due to lack of proof. DDC Laboratories India has a reputation of giving accurate and timely results. DNA test can also be done for infidelity, recognition of dead bodies and discovery of your past. It can also be done for peace of mind, immigration and drug history.